Adult Foster Home specialty care - Provides special care to individuals who require extra special health care needs, and require appropriate licensing and background criteria. In addition to Level III requirements there is the Ventilator approved homes who work around the clock to provide life giving care to those that are in need - We provide new homes on a weekly basis (only state approved) to ensure this much needed care is updated continually, and are up to date on all new listings - We try to locate your home that is close to loved ones which makes your transition much easier. These homes are capable to end of life as well. Let us know if we can personally find a home for your special needs. Class III - provide heavy levels of care to people who are dependent on a higher level of assistance with activities of daily living. ( wheel- chair recipients, etc.) The higher the classification of the license, the greater the amount of training and experience required of the operator and staff. We are dedicated to ensuring the happiness security and well being of our clients. We take a personal interest and meet with you to show only the homes that are most suitable for you or your loved one. 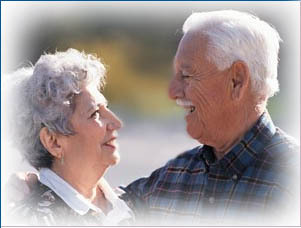 (We have prequalified all care facilities before we show them) Let us do the work for you.